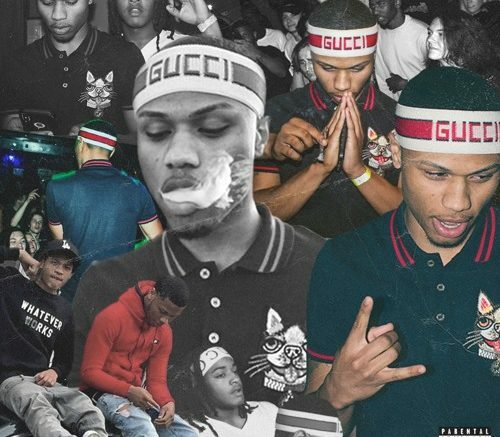 Returning to the pages of DGB is buzzing New Jersey rapper Ken Love with his latest freestyle, “FSTLYFE.” The young wavemaker has been building up steam over this summer and he’s gearing up to take off. As he is continuing to garner support from the gatekeepers of the NJ and NYC music scenes, he’s keeping his foot on the gas and is consistently releasing heat. We’re extremely excited to see what Ken Love has in store for the rest of the year. Be the first to comment on "Freestyle: Ken Love – FSTLYFE"